The recent May bank-holiday weekend provided the perfect excuse for the family and I to venture to Britain’s most scenic region: Cumbria. Opting to stay outside the borders of the Lake District National park, our base for the weekend was the small town of Carlisle (just south of the Scottish border). I expected Carlisle to resemble an image plucked from a Beatrice Potter book. 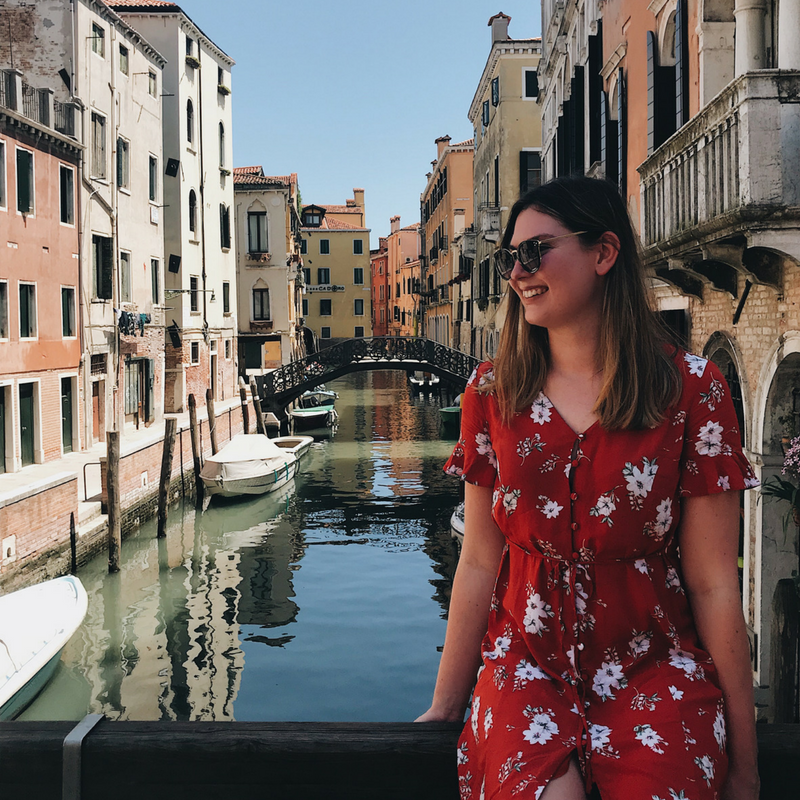 In other words, I believed it would be filled with adorable stone houses, perfectly manicured cobbled streets and stunning views…. In truth the town turned out to be none of these things! Instead, a mass of 1960’s concrete architecture, large retail chains and a general run down feeling engulfs any charm the town once had…. 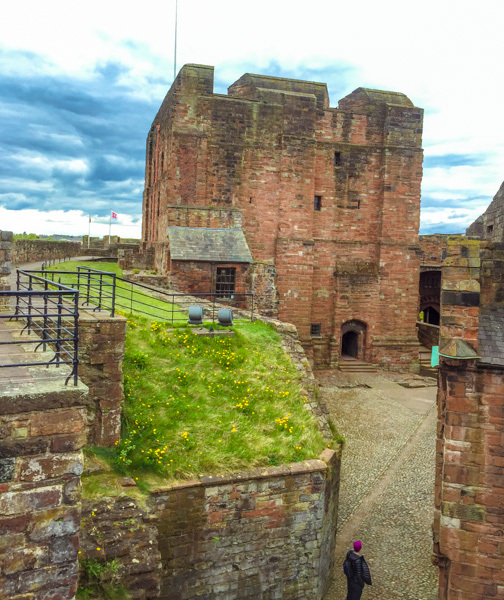 Owned by English heritage, entrance into Carlisle Castle is free for members and only £6.80 for Adults. This may seem expensive, but having been to my fair share of such sites, its actually pretty reasonable! You enter the castle grounds (unsurprisingly) through an overpriced gift shop… From here you can head straight upstairs to the ‘Wardens Quarters’. I’d suggest giving this small part of the castle a miss, there simply isn’t anything to see other than two empty room! 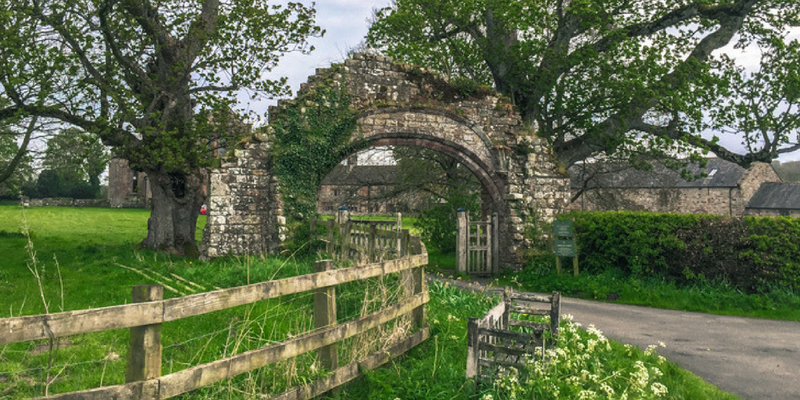 One of the earliest surviving parts of the castle is the Gate House….Walk through this impressive and ancient arch and you’ll quickly become immersed within the inner structure of the castle. Standing beside this study Gate House, I could certainly appreciate the castle’s status as a principal fortress for Medieval England; It held its own against countless invasions from Scotland, until the nations finally united in 1707. I was happy to learn the above fact and a great deal more about the castle from its ‘exhibition room’. 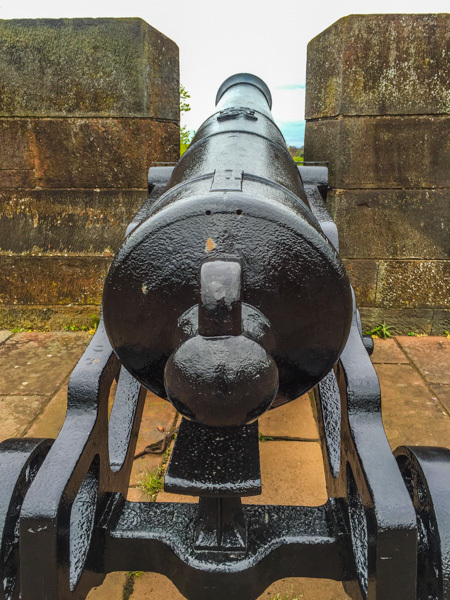 This coupled with numerous information plaques around the grounds allows you to fully grasp the long and turbulent history of Carlisle Castle. This provided a welcome change following my experience at the Tower of London where, surprisingly, there was little information about the Towers history available!! 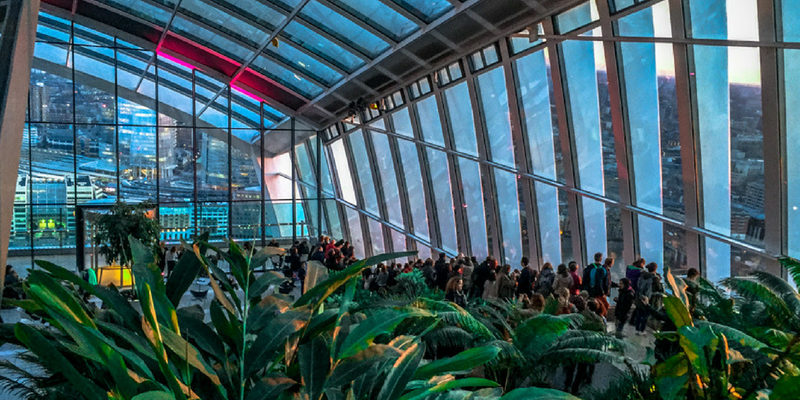 The Tower of London, Hit or Miss? 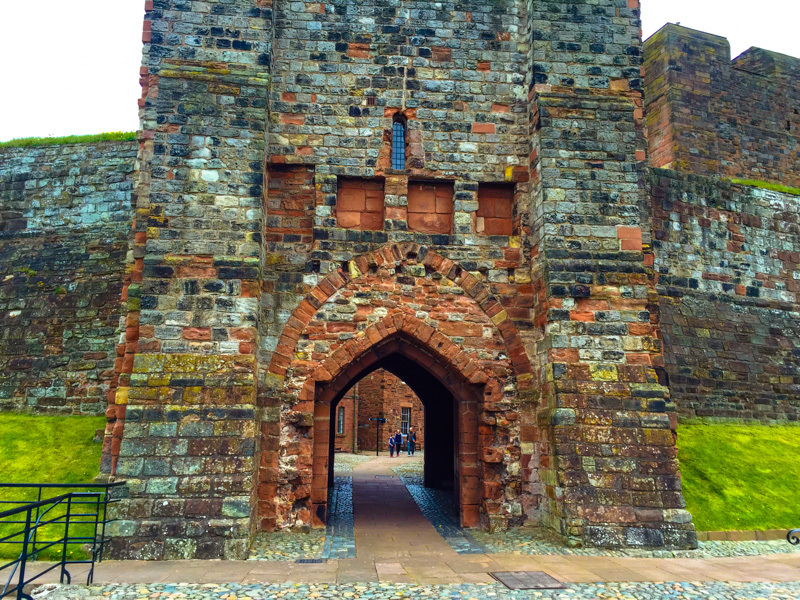 The Keep is the focal point of Carlisle Castle and is certainly an impressive structure. This said, the inside is incredibly bare! Apparently, this is how English Heritage dress their sites – simply leaving the buildings alone. While I in some ways admire this, the starkness of the Keep makes it hard to visual its true grandeur and the original function of each room. Thus, I personally believe the castle would much benefit from some medieval furnishings. Moving onto a slightly less cheery subject: the Keep Dungeons. During sieges hundreds of enemy soldiers were crammed into pitch black rooms, otherwise used as food stores. Often they were so densely packed that they were unable to move! Back out into daylight, the castles last ‘attraction’ is a small wall walk. This is somewhat underwhelming, largely due to the castle’s location! Right in the middle of Carlisle, the views provide from the top of these ancient walls are that of a main road, boarded up shops and your local supermarket. From the wall walk, you can also see the ‘Outer Ward’. This is another part of the castle which left me unimpressed! 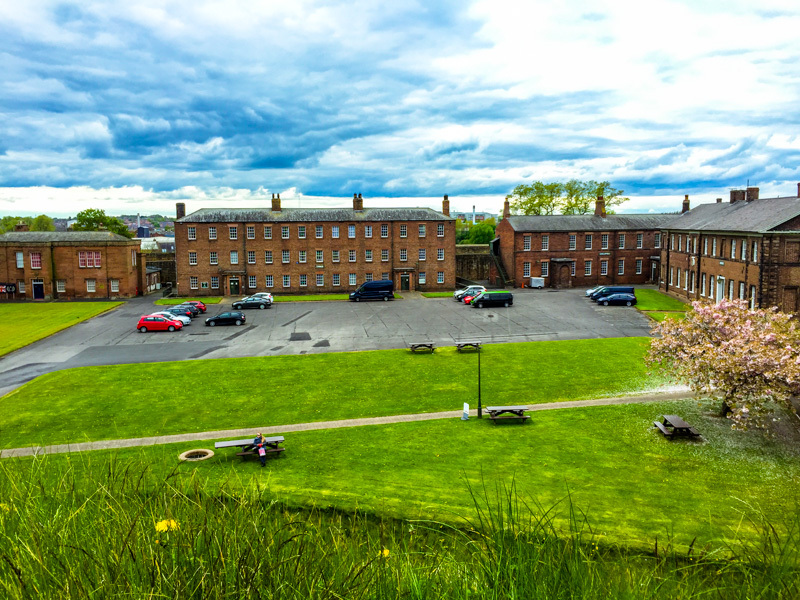 From 1820, the castle was used as an army barracks until English heritage purchased the site in the early 2000s. Over this 200 year period, the army demolished many important historical features within the castle most notably, Queen Mary’s Tower. It was here Mary, Queen of Scots stayed following her fall from the monarch in May 1567. However, the army’s impact is most noticeable in the outer ward, which was turned into a parade ground. Today, this area is covered in tarmac and parked cars…. Not really what you want to see on a medieval site! Overall, Carlisle Castle isn’t the most impressive medieval castle in Britain! It’s small, bare and much of the original structure has been destroyed or re-purposed. But, I enjoyed learning of its history and certainly didn’t feel out of pocket following my visit. Hi, I love your post and your right Carlisle town doesn’t show cumbria in the best light. We are from Cumbria and if you ever do want to give it another chance there are some beautiful towns and places to stay in the lakes, such as Cockermouth, Keswick, Ulverston and Grasmere. These are much more like the Beatrix potter image you had, also Beatrix potters house in Hawkshead in well worth the trip with Beautiful scenic views but your right Carlisle town isn’t the best. Hope it doesn’t put you off the rest of the lake district though.